Walking distance to Ubud center where art and culture being. Superior Room offer Garden view with a king size bed, mosquito net, bathroom with hot and cold shower, air conditioner, mini bar, satellite TV channel, electric kettle, safety boxes in the room, private balcony and free WiFi. Relaxing and private. 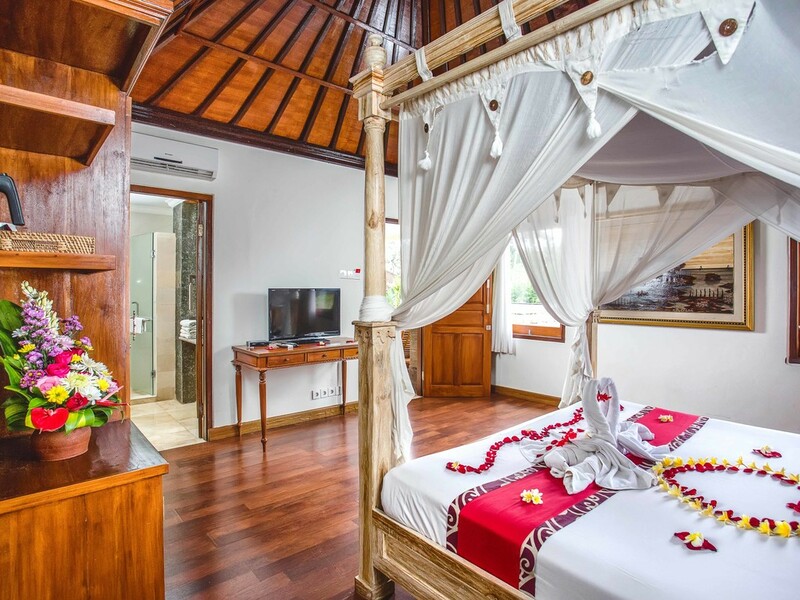 Our Private Pool Villa provide a 24 square meter private swimming pool, kitchen, sun decking, King size bed with mosquito net, bath tub, shower with hot and cold water, mini bar, air conditioner, satellite TV channel and free WiFi. Comport villa with jungle and swimming pool view. 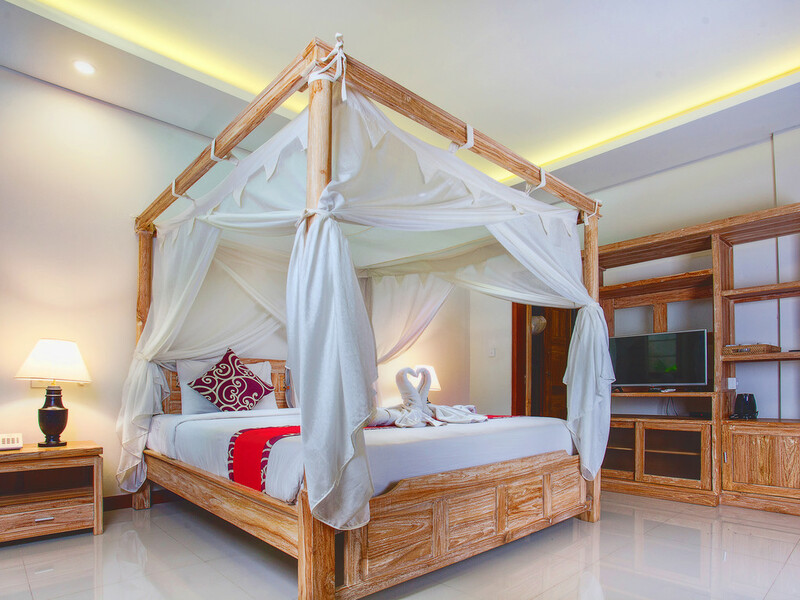 This villa has a King size bed with mosquito net, bath tub, shower with hot and cold water, mini bar, air conditioner, satellite TV channel and free WiFi.large balcony with jungle view.